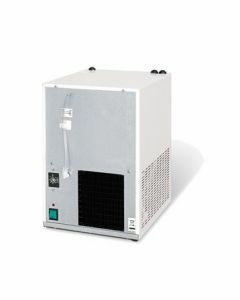 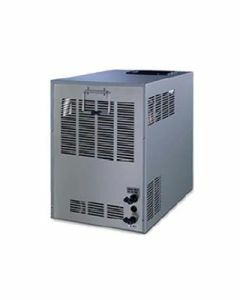 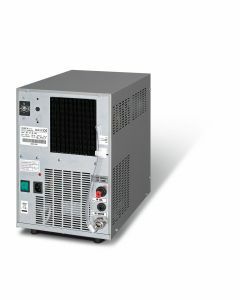 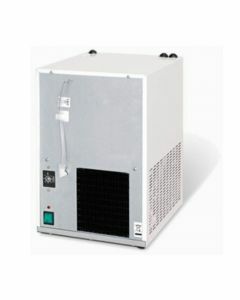 WaterCoolersDirect are proud to supply and install an extensive range of undersink water chillers and filters. 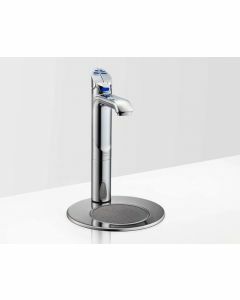 Ideal for any kitchen where space is at a premium our under sink water filters take up very little space under your kitchen sink and are easy to install. 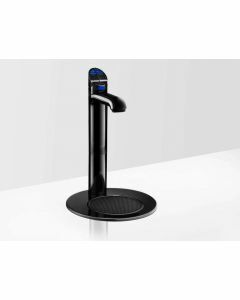 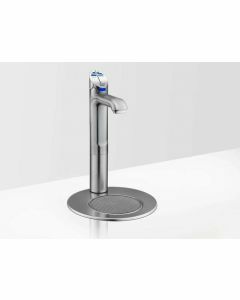 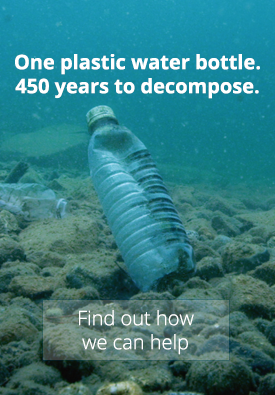 All under sink water filters from WaterCoolersDirect are cost effective and environmentally friendly and once installed under your sink the filtered water is dispensed via its own dedicated tap; giving you better quality and better tasting water, on tap.